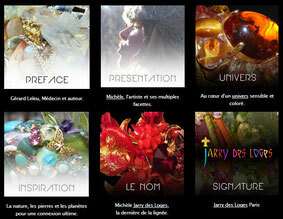 Fire Fun - Site de boutiquejarrydesloges ! 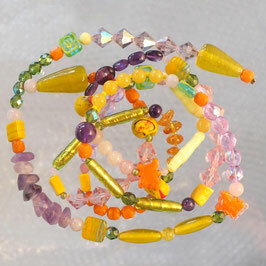 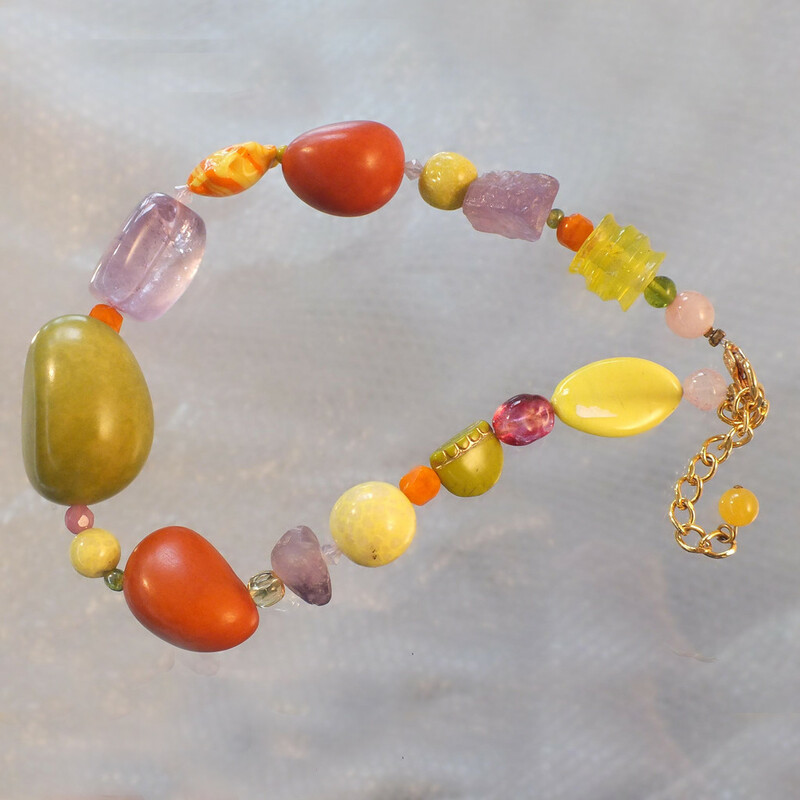 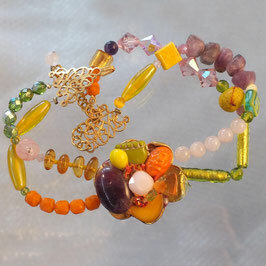 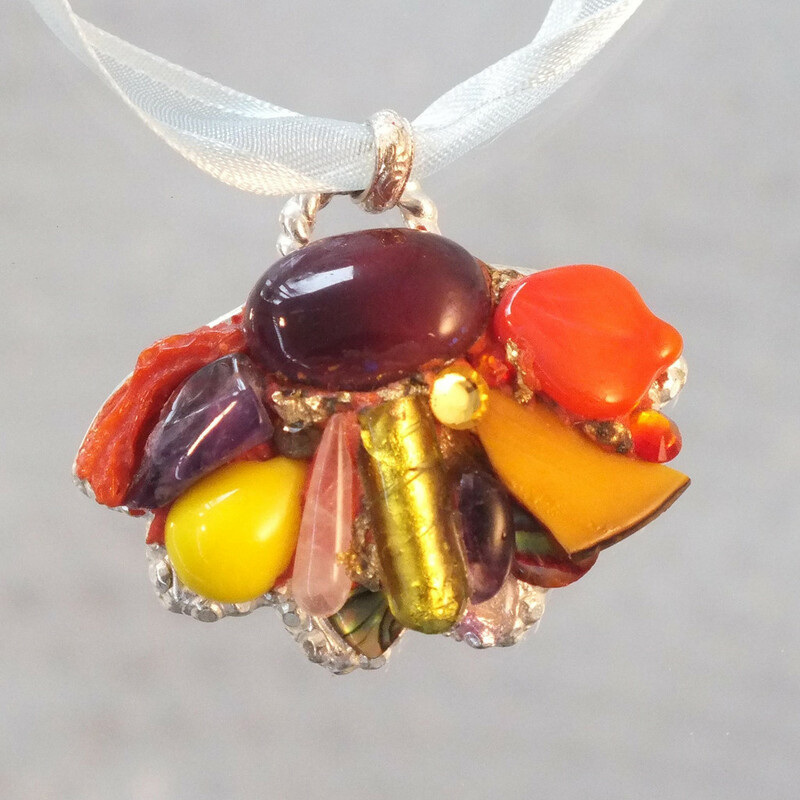 Composition: Amethyst, Amber,Peridot, African Glass, Citrine, Rose Quartz . Composition: Amethyst, Venitian Glass, Jade, Rose Quartz , Vegetal Ivory.